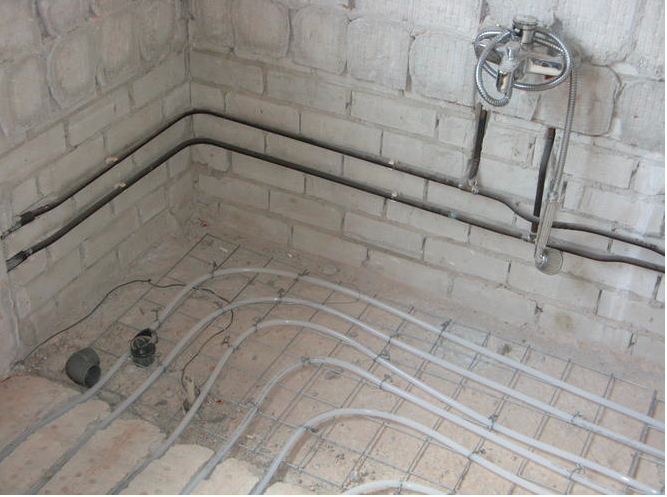 At Rioolspecialist we offer excellent and inexpensive plumbing services in and around Amsterdam. Our English-speaking plumbers are equipped with the right tools to solve any clogging problem in your home and enjoy many years of experience in the field of plumbing. Call the plumber of Amsterdam now: 085-4883695. For emergency plumbing requests: we can be at your place in 15 minutes. We provide 24-hour, 7 days per week plumbing services. When we say 24-hours, we really mean every day of the week, including the weekend and holidays.